Beneculture of the Custard Factory, still relatively new on the independent shop scene but their rookie status doesn’t hold back their big ideas, from supporting local creatives to stocking streetwear with carefully selected pieces from brands and designers up and down the country. 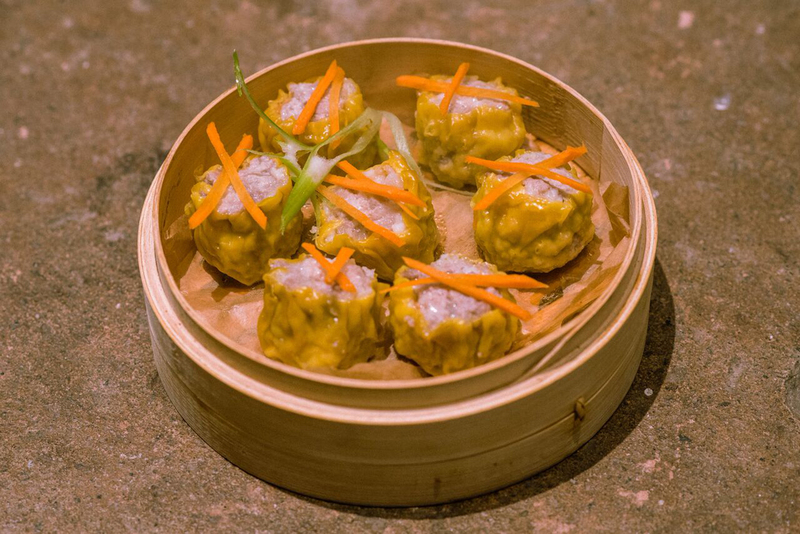 They’re now popping up with a supper club style vibe, they have teamed up with Dollar Dim Sum Club to bring you a unique evening of homemade dim sum, music, old school Bruce Lee movies projected on a wall and Tsingtao beer all in a bespoke space. So keep 10th December free. 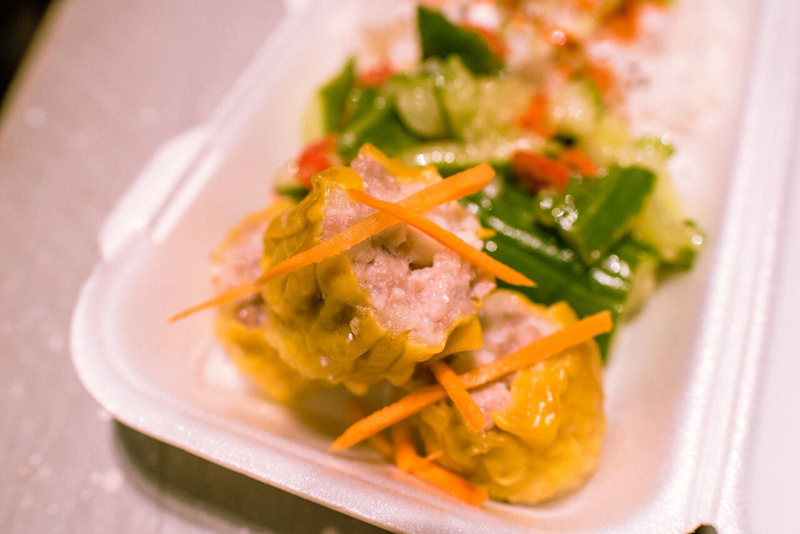 On the menu you can expect freshly steamed pork and shrimp Siu Mai dumplings, smashed cucumber salad, sticky boiled rice and a few more authentic bites all washed down with cold beer courtesy of Tsingtao. Available on the night will be a limited run of hand pulled, screen printed t shirts designed by local artist Charlie Soffe. Each ticket purchased enters you into a raffle to win a shirt at the end of the evening. Selector on the night is our music editor, the big dawg Jack Parker with his usual selection of the finest Hip-Hop and some down tempo beats. Some special guest PAs lined up which will be announced closer to the event.